Review component retail: In Canada CND$1.668 for speaker cables (2.5m), CDN$1.194 for interconnects (1m). The Madison Audio Lab brand may not be familiar to most but I’m sure you’re aware of TARA Labs and founder Matthew Bond. Remember the great ad "The Cable God Uses"? It might have been over the top but it sure caught attention. Having left TARA, Bond collaborated with other industry colleagues on a research mission titled the Madison Audio Project, which eventually grew into a real company, Madison Audio Lab. As per their website, "...the mission for MAP was simple. 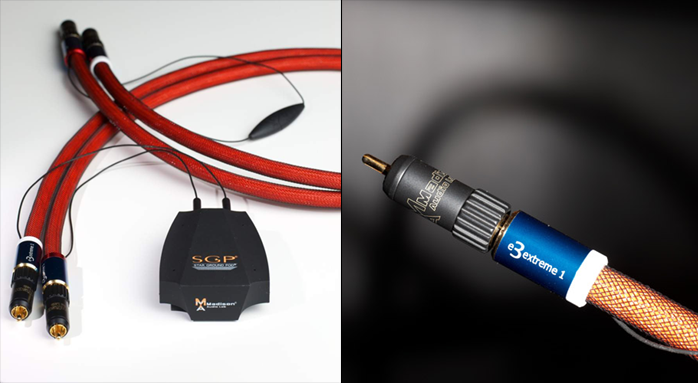 To form an elite group of people and find ways to produce the best audio cables at lower prices to benefit a greater number of audiophiles." A laudable endeavor. 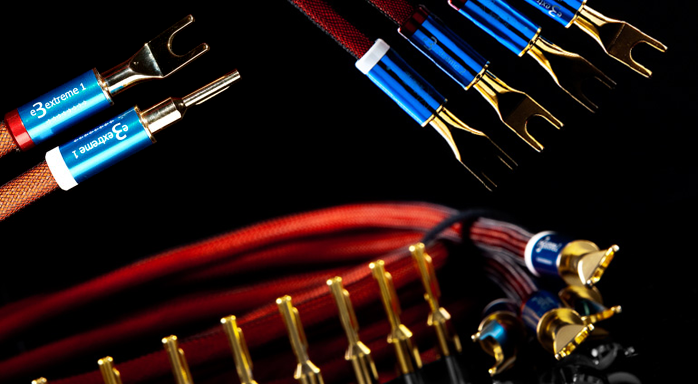 Bond’s current cable line includes four interconnects and five speaker cables. Digital, HDMI, USB and AC cables are forthcoming. 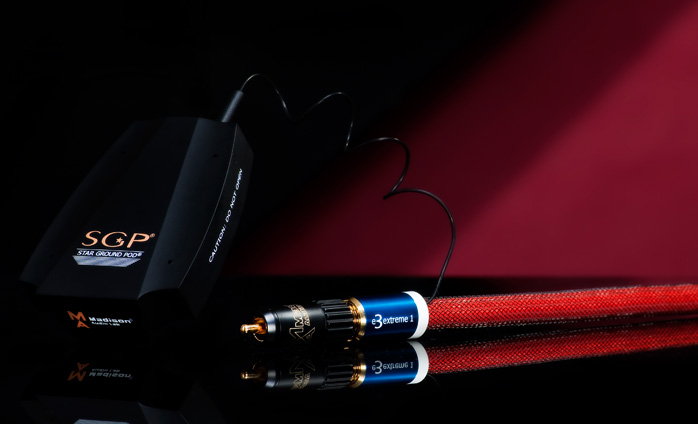 For review I was given a 2.5m set of Madison Audio Lab’s E3 Extreme 1 speaker cables and two sets of E3 Extreme 1 interconnects. As per my usual practice I reviewed and compared them as a complete set.